Peaceful and pure. 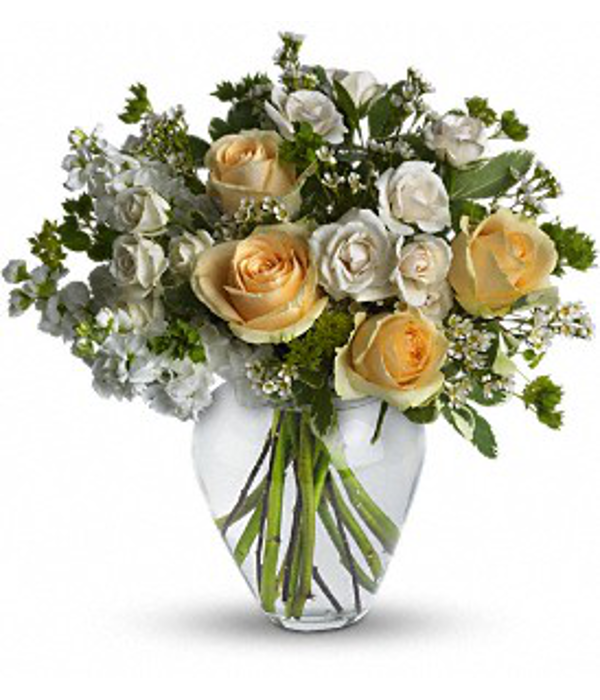 This pretty arrangement of white and light colours will let anyone know they are in your thoughts. 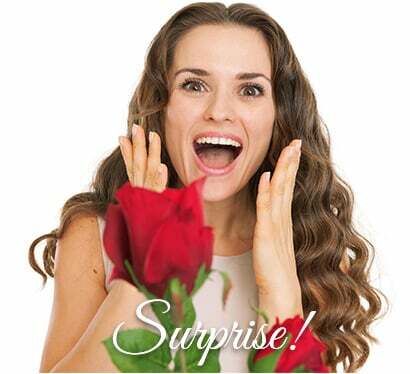 Fresh flowers such as roses, spray roses, white stock, waxflower and more. These flowers are shipped fresh, budding and ready to bloom. Vase not included, but they are available.